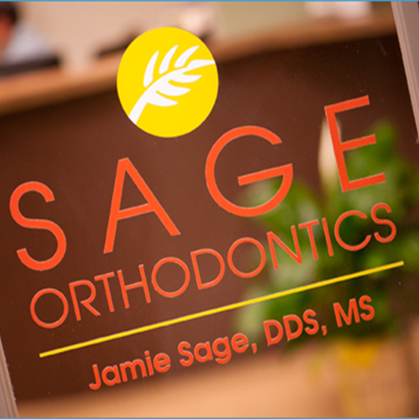 An orthodontist like Dr. Jamie Sage began her career by becoming a qualified dentist. 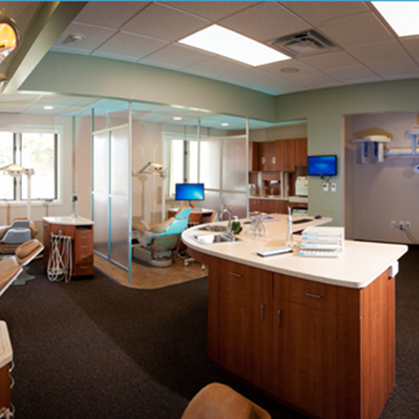 Next, she completed 3 more years of specialized training in orthodontics. 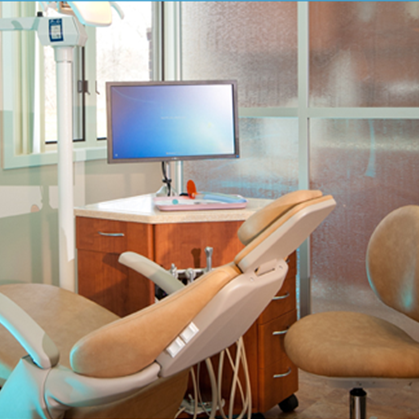 This makes Dr. Sage an expert in the diagnosis, prevention, and treatment of malocclusions. Malocclusions are problems with spacing, positioning, or alignment of the teeth and jaws. 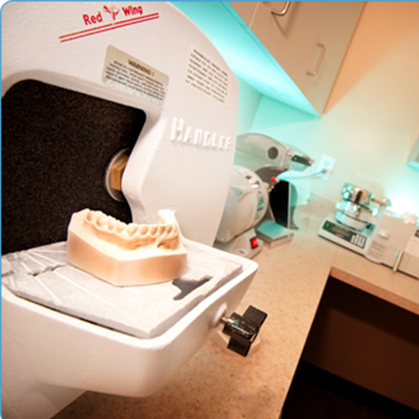 Orthodontists treat a wide range of malocclusions. 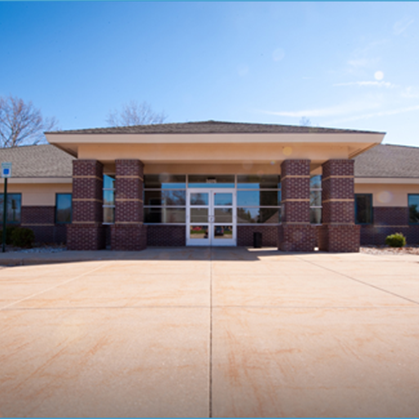 We regularly treat adults, teens, and children starting from age 7. 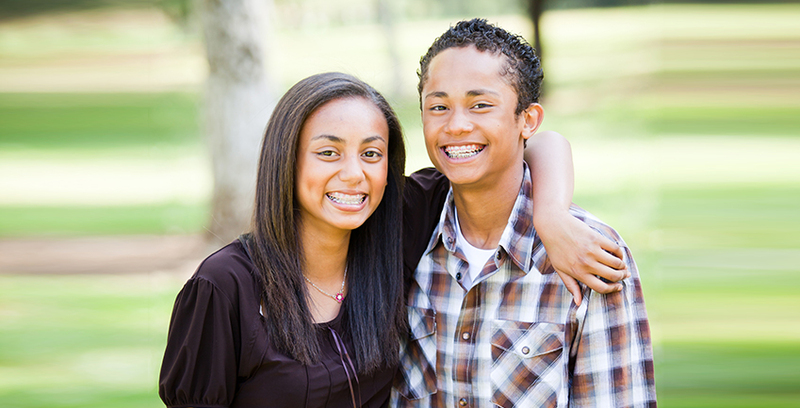 The length of your orthodontic treatment will depend on your individual plan. 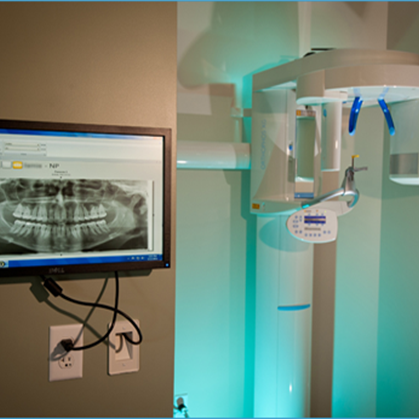 During your consultation with Dr. Jamie Sage, we will discuss your options. 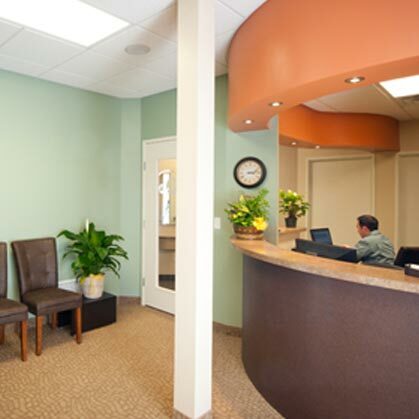 Once you select your treatment, we will estimate its length.